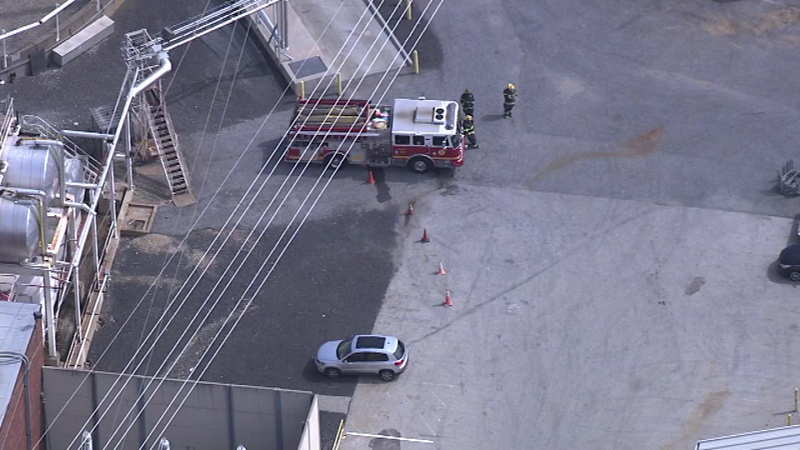 SOUTH PHILADELPHIA (WPVI) -- An explosion at a plant in South Philadelphia left residents feeling like they went through an earthquake Wednesday afternoon. 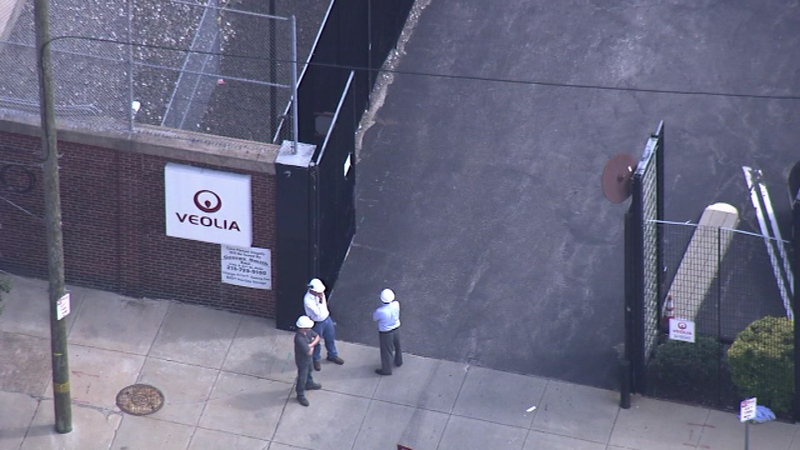 It happened at the Veolia Energy Substation at 26th and Christian streets around 3:30 p.m.
An explosion at a plant in South Philadelphia left residents feeling like they went through an earthquake Wednesday afternoon. "I just heard a big boom and the whole ground shook," a male neighbor told Action News said. "An explosion and the whole house shook. It sounded like the roof was coming in," a female neighbor said. 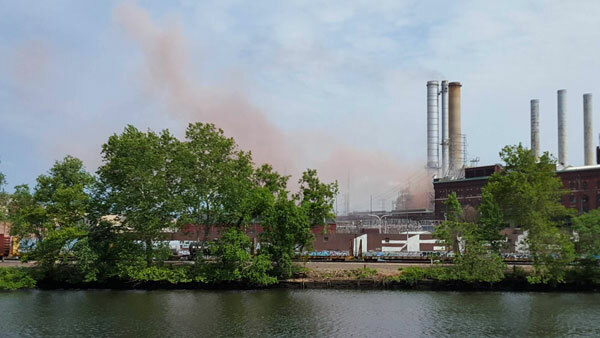 A large pillar of smoke and debris began climbing above the plant. "I look up and there's a cloud of red smoke. 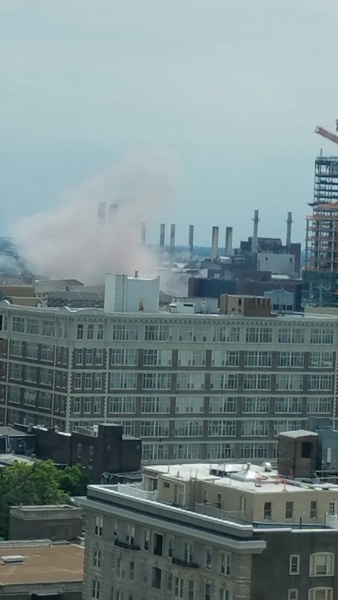 It looks like 1,000 bricks blew up," Harvey Romm of Grays Ferry said. 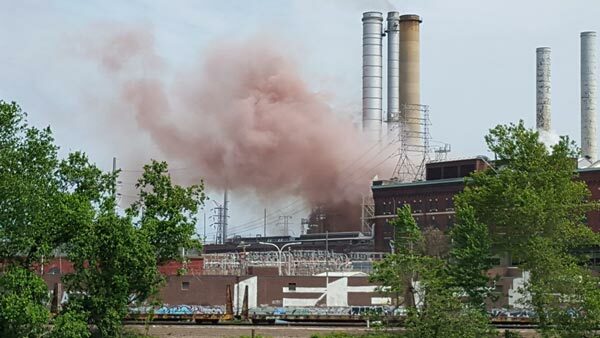 There was no fire, but one of the plant's main boilers that provides steam to some 300 customers, mostly in Center City, exploded. 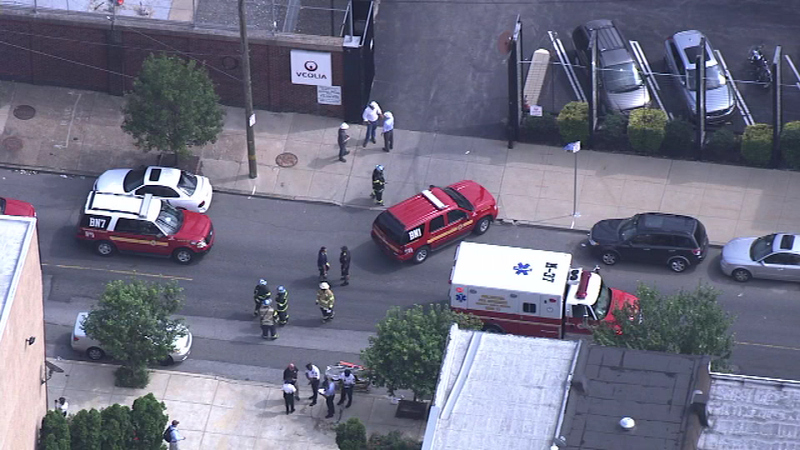 One person suffered a minor injury after being hit by flying glass outside the building. 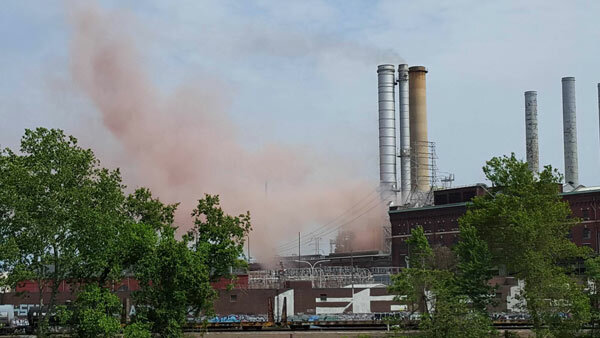 All employees were accounted for and are OK, officials said. 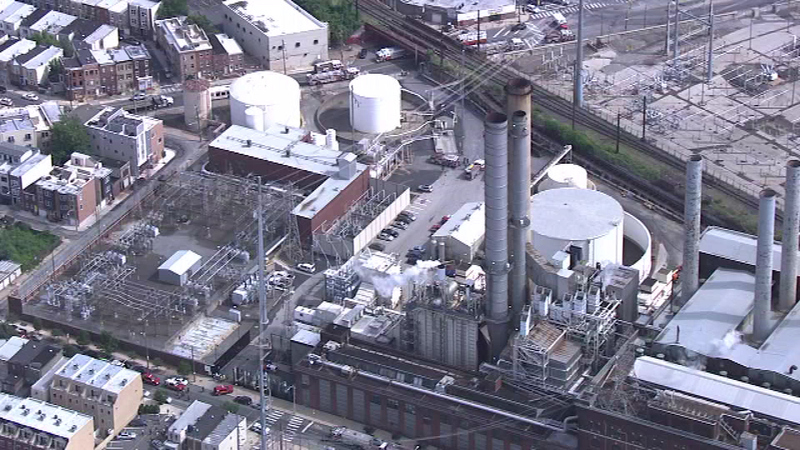 Chopper 6 was over the scene of an explosion at a plant in South Philadelphia. 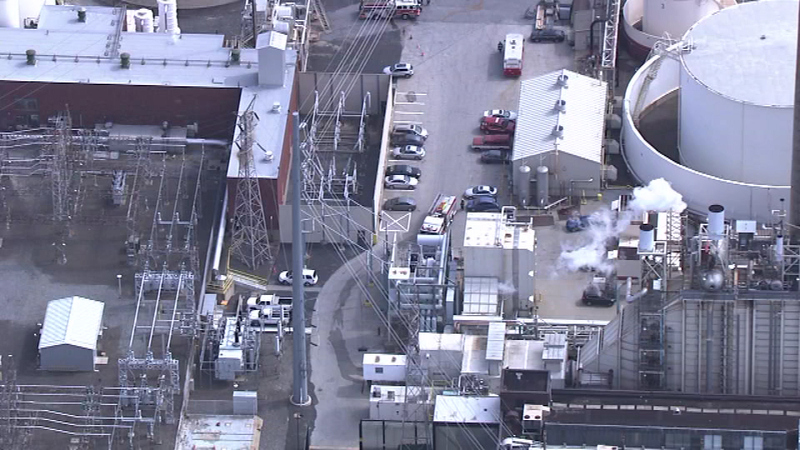 Veolia officials said in a statement the incident was contained to the facility and there was no fire. The statement goes on to say that thermal energy services are uninterrupted. 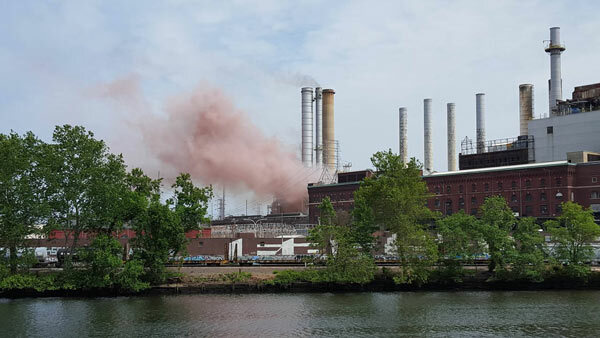 Officials say a safety valve system worked relieving the excess pressure. "It did its job. It activated, blew out, unfortunately, some windows were blown out, but it did its job. It left the tower stabilized," Philadelphia Fire Department Deputy Chief Gary Loesch said. The statement continued, "The company will conduct a full investigation to determine what happened."